Throughout New Zealand, at your place or ours.  We offer our services to industries and organisations throughout New Zealand, so no matter where you are based, Life Care Consultants can service you – nationwide. We offer our services to industries and organisations throughout New Zealand. All our health and training services can take place at one of our training facilities or, if you’d prefer, and it’s easier for you and your team, we can come to your workplace. Choose whichever suits you. We understand the difficulties created when taking team members away from your workplace, which is why we work around your schedule to ensure minimal productivity interruptions. Whether it’s at our place or yours and wherever you are in New Zealand, our passionate, highly qualified trainers and facilitators are at your service.